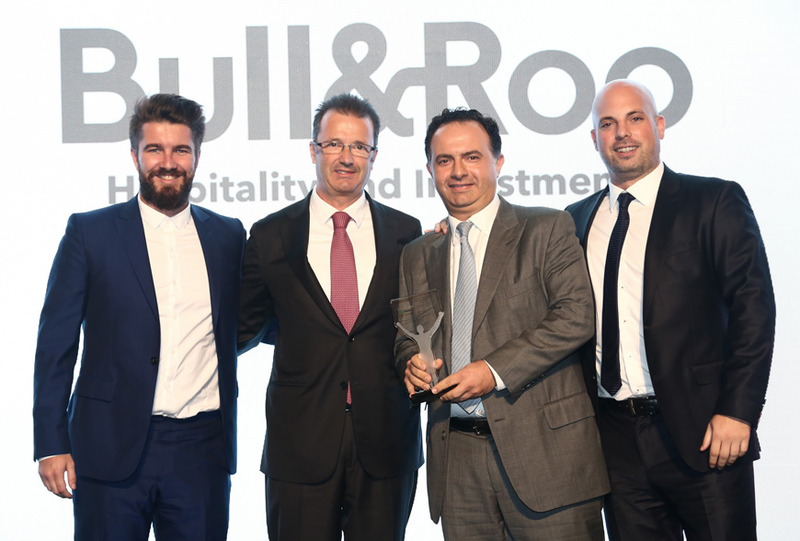 Marcos Bish, Managing Director of Summertown Interiors, was proud to present the Small Business of the Year award to Bull & Roo at a glittering award ceremony at the Gulf Capital SME awards. MEED, organizers of the prestigious event, launched the awards to recognize companies that demonstrate innovation and business growth in the small business community. As a previous winner of the Sustainable Business of the Year award, Summertown was invited to join the judging panel for the 2016 awards amongst other leading entrepreneurs and business leaders including Mishal Kanoo, Chairman of the Kanoo Group, Anu Daga, Head of HR, DHL Express and Dr Alaa Garad, Founder, Investors in People UAE.